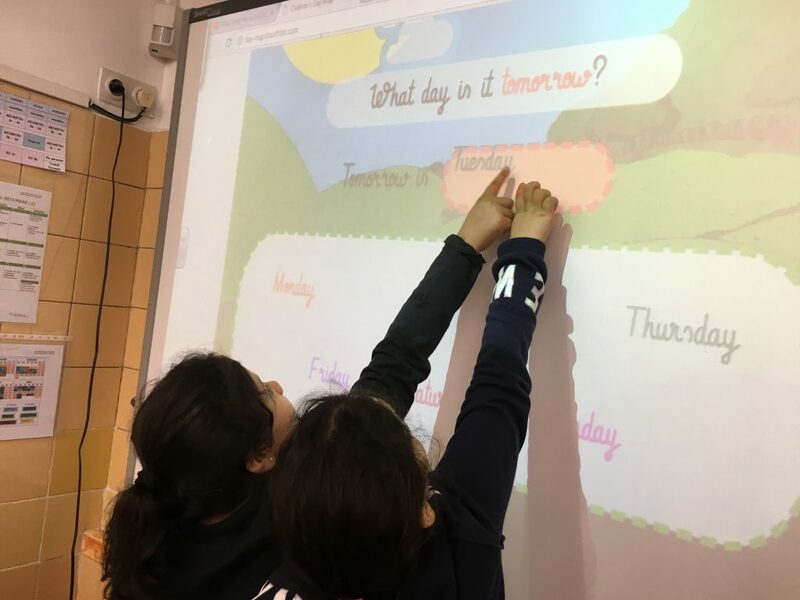 Escola Octavio Paz | What date is it today? 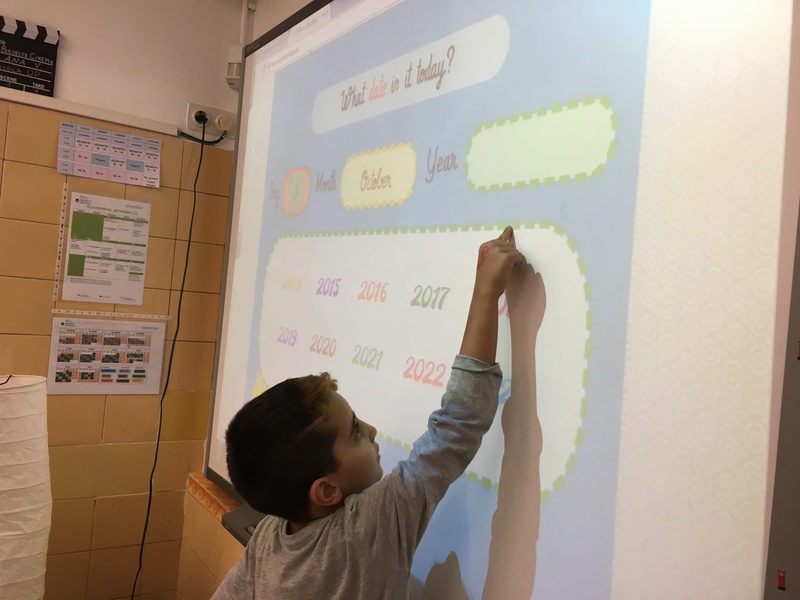 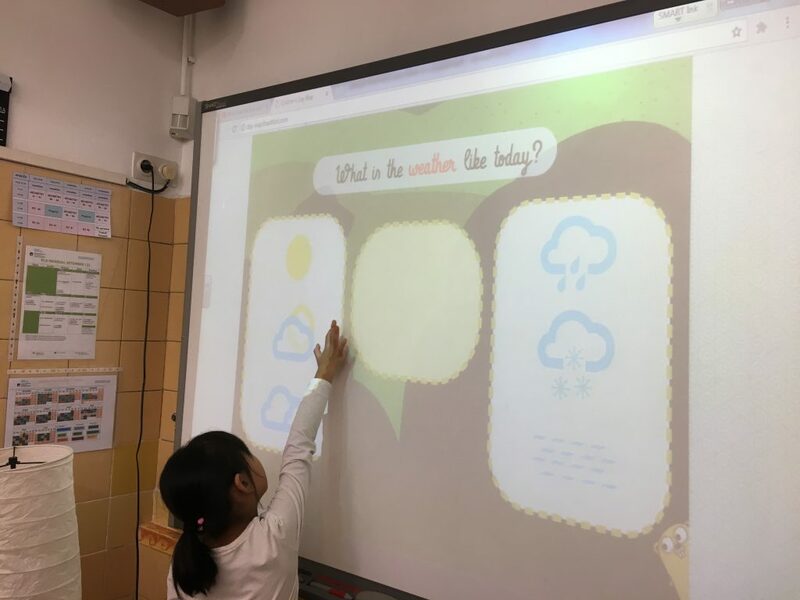 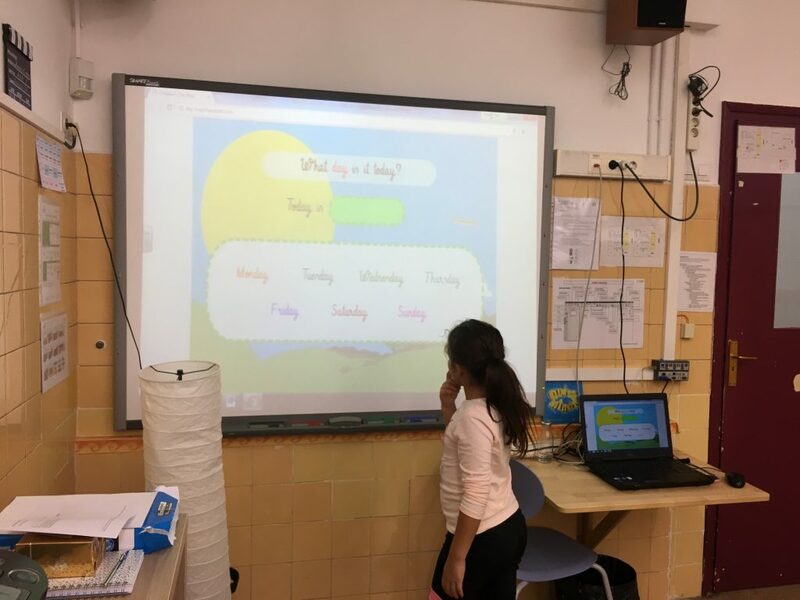 Second grade children checking the date and the weather in an interactive way at the beginning of the class. 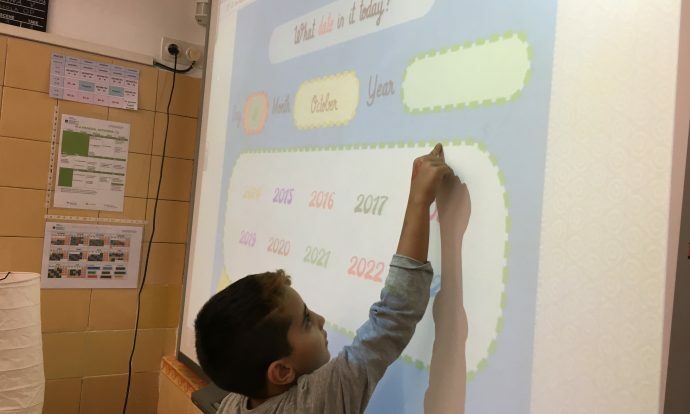 We talk about days, months, numbers, weather and seasons!